As we move into the coming year, let’s take a moment to recall why we reserve a day in dedication to Martin Luther King Jr.
Of course, there is his famous speech— but his reach goes beyond the words he delivered on the steps of the Lincoln Memorial in 1963. What he shared was not only a dream, but a spirit of dedication to his community. A reminder to act with love, to address challenges with confidence, and to step up and speak out when you see something you can change. His energy and persistence was contagious. He engaged and inspired activists by believing in the power of young people to change the future. Giving a child the gift of individualized attention, the expectation that they can and will succeed, and the tools to read and educate themselves about the world—is the recipe for a brighter future. When students struggle with reading early on, it impacts the trajectory of their educational future. 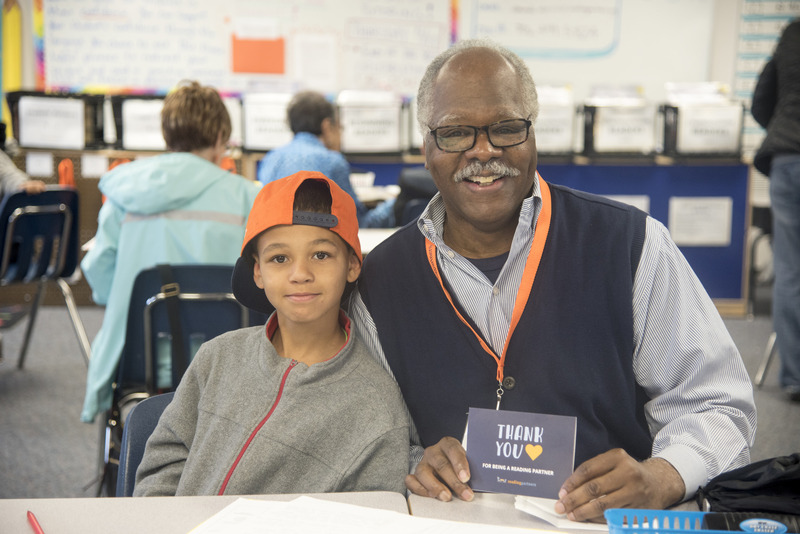 Our volunteer reading partners help to close the gap, and provide the crucial support to build students’ confidence and skill sets to excel in the classroom. The opportunity gap for low-income students and students of color is too important to ignore, and we can take active steps to decrease this educational disparity. Furthermore, the same Stanford study on education inequity collected data from every public school district nationwide. Researchers found that average test scores for Hispanic and African American students are one and a half to two grade levels lower than white students in the same district. This evidence suggests that inequity persists today, and we must work towards confronting these disparities in the education sphere. The conditions creating and perpetuating performance gaps by race and income are distinct and separate from students’ capacity to achieve. Research has shown that given the appropriate structure, students are equally capable of excellence. Asserts researcher, Sean Reardon. His studies found that there are districts with similarly low-income student populations where academic performance is higher than others. “We can – and should – learn from such places to guide community and school improvement efforts in other communities.” Reardon realizes the severity of the educational inequality that still exists today, but knows there are specific actions we can take to address these challenges. By providing reading support to students from under-resourced schools, volunteer reading partners can make a tangible difference. When communities come together, real progress can happen to carry out the vision Martin Luther King Jr. dreamed of. So how can you be a part of this change? 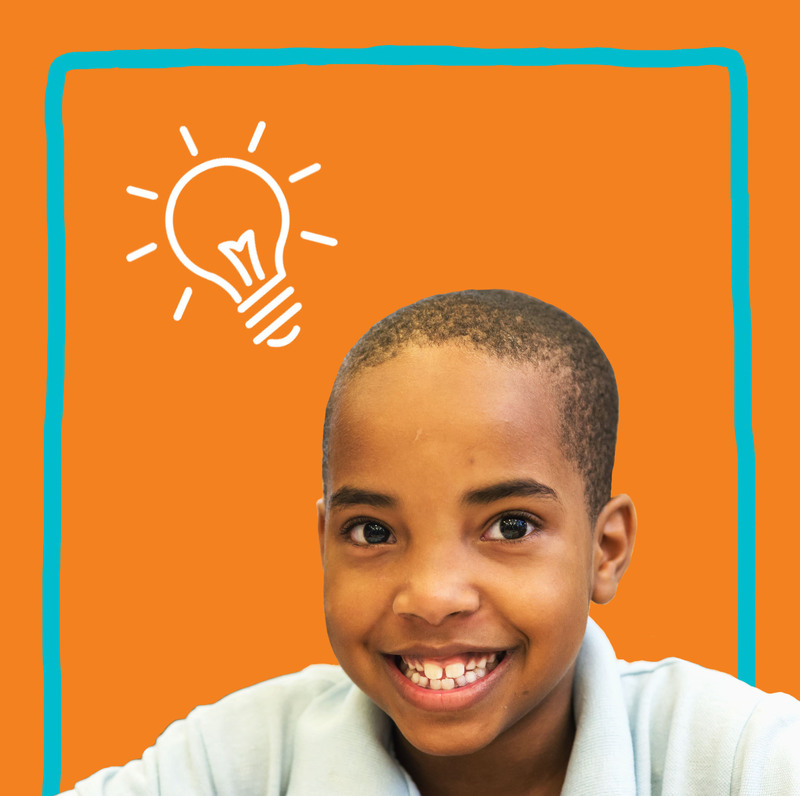 Hands on: Join a student in the classroom by volunteering with Reading Partners. 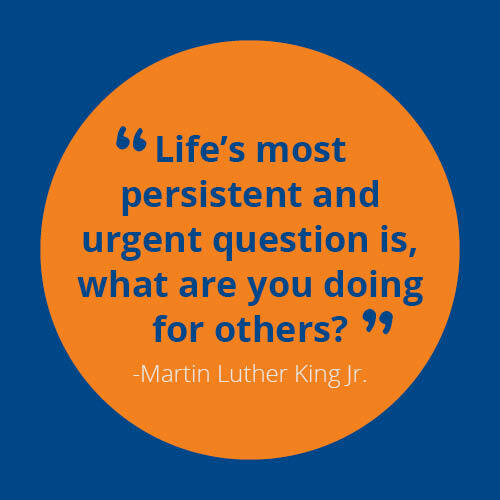 Hands out: Give what you can by donating to keep our programs running. Hands together: Support our programs by following our progress and referring friends.